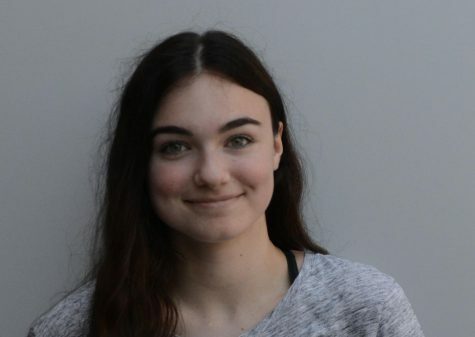 Ada Basic is a junior who loves to stay up unreasonably late binge watching crime shows on Netflix. As a result she runs purely on caffeine and believes that life is too short to drink crappy coffee. She gets road rage walking behind people on the hallways, and nothing makes her more productive than the last minute. This is her 3st semester on staff.